Doctor Christine Sieger-Millinson was born and educated in Germany. She studied dentistry at the Royal Dental Hospital at the University of London, graduating with a BDS(Hons) and a Distinction in Medicine. She remained in London, first as an associate dentist, then establishing her own practice and also working part time as a Senior Clinical Lecturer at Guys Dental Hospital and St Thomas’s. Gray’s Inn Road Dental Practice was established in 1988. From the outset the Practice has followed a policy of conservation with the main emphasis being on the prevention of disease and the long term maintenance of general dental health by non-invasive procedures. At the same time the Practice also provides the full range of the very latest, high quality cosmetic treatments if required. The practice has been providing implants since 1991 and works with a team of implant surgeons. The Practice aims to provide a completely relaxing environment for the patient and Dr Sieger-Millinson and staff are always willing to help those who may be nervous. Dr Sieger-Millinson believes the best policy is always to fully explain the treatment options, giving both the advantages and disadvantages of each procedure. Patients are fully involved in the formulation of their treatment plan every step of the way. After graduating from Universidad Europea in Madrid (Spain), Pilar obtained postgraduate qualifications in Advanced Oral Surgery from Havana University (Cuba) and Implant Dentistry from the Eastman Dental Institute (UK). She frequently attends seminars to stay ahead of new developments and master new techniques. In England, Pilar has served patients in Gloucestershire and central London since 2009. Previously, she had worked in Spain, Chile and Cuba, as well as volunteering to provide dental care to the displaced Haitian population in the Dominican Republic. Pilar is known for her caring nature that makes dental appointments easy and fun, even for nervous patients and children. To the greatest extent possible, she tries to avoid invasive treatment. If any treatment is required, Pilar offers a variety of cutting-edge techniques for the best aesthetic and functional results, which she tailors to each patient’s individual needs. 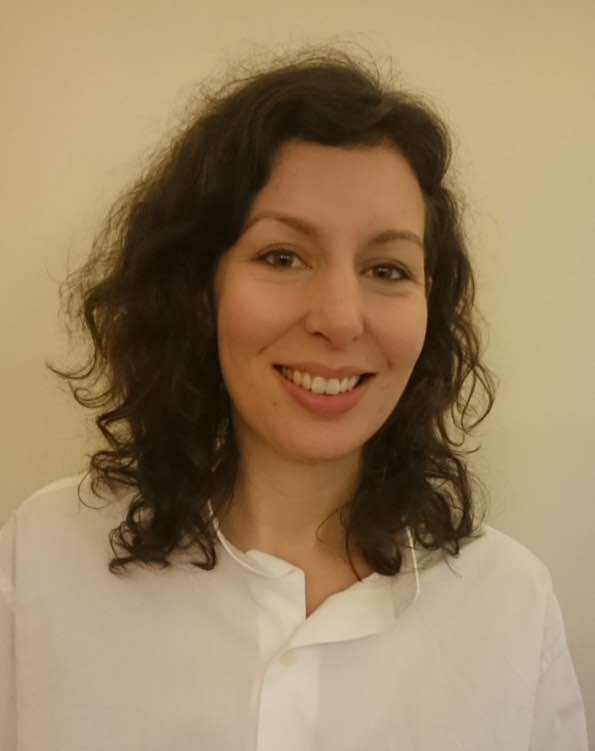 Pilar always takes time to explain the different available treatments to every patient, enabling them to choose their preference from a position of knowledge and confidence. Outside dentistry, Pilar loves to travel and experience new cultures. She also enjoys countryside walks, horse riding, dancing and reading. Pilar speaks fluent English, Spanish and Portuguese. Paul Baker is a specialist in Periodontics. He was one of the first dentists to finish a specialist training pathway recognised by the General Dental Council and was awarded a certificate of completion of specialist training in 2000. 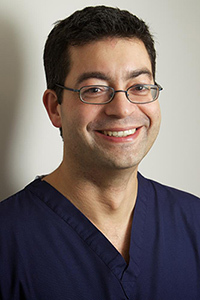 He has taught at all levels within dentistry, from teaching undergraduates at Guys hospital to specialist level courses on advanced surgical techniques for the British Society of Periodontology. He started his training in implant dentistry in 1994, and has been involved in teaching implant dentistry since 2003. Ian Needleman completed his specialist clinical training in periodontics at Guy's Hospital. He was appointed Honorary Consultant to UCLH NHS Foundation Trust in 2007. Ian is a leader in the development of periodontology both nationally and internationally. 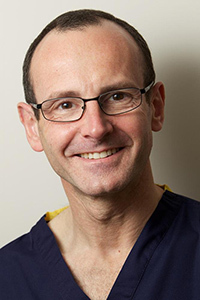 He is also Professor of Restorative Dentistry and Evidence-Based Healthcare at UCL Eastman Dental Institute where he is involved in the education and training of specialists and runs a clinical research programme looking at improving periodontal treatment outcomes. 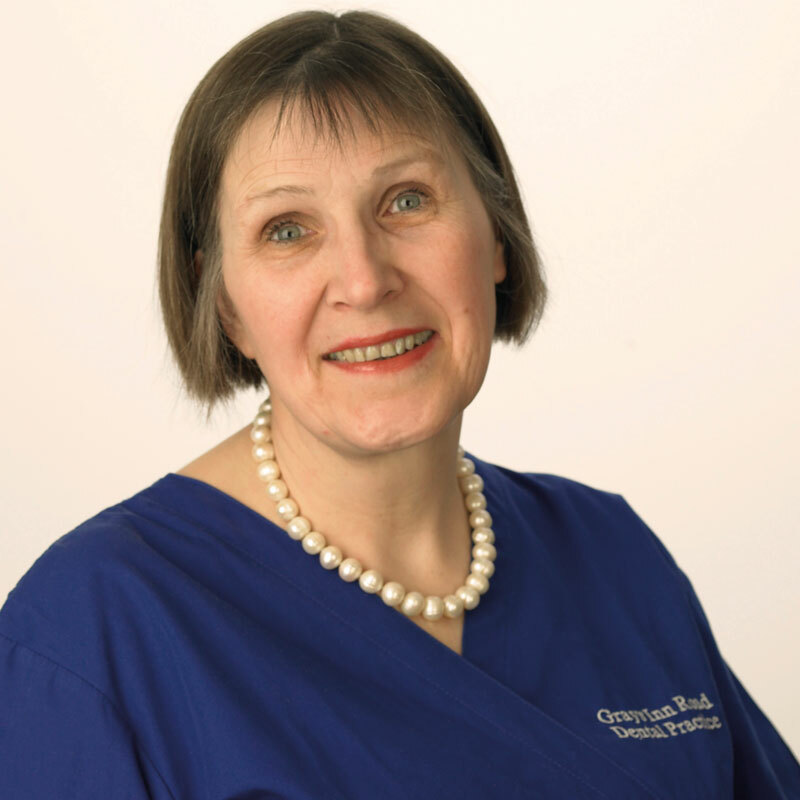 Claire qualified as a dentist from Newcastle University in 1989 and quickly realised that a career in Orthodontics was for her. 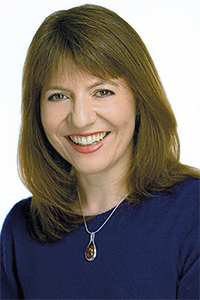 Claire completed specialist training at Bristal Dental Hospital, finishing in 1996 and has practised exclusively as an orthodontist since then, including 11 years in London's famous Harley Street. Claire offers all types of braces, both fixed and removable, including braces on theinside of teeth (lingual braces) and Invisialign, to allages. As well as working in private practice, Claire holds an NHS Consultant post, at Watford General Hospital.